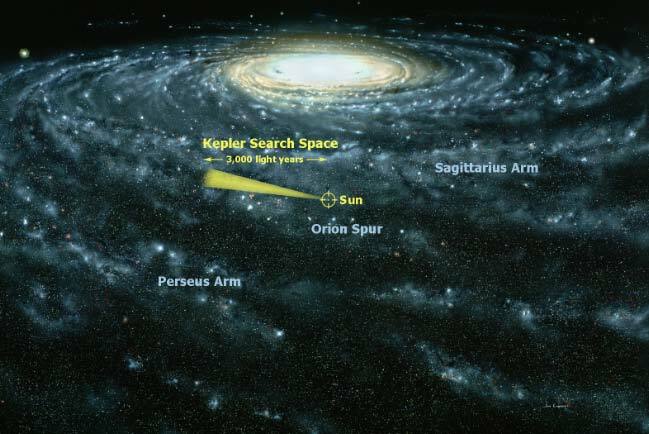 In its initial mission the NASA Kepler spacecraft has detected 4,585 planets in its initial scan of 156,000 stars in a small region of the Cygnus and Lyra constellations in the Milky Way galaxy. Of these, 2337 have been confirmed by other telescopes. Among the overall total, 290 planets are within the habitable zone of their star. As there are over 200 billion stars in our galaxy, this initial scan of a small region suggests that the galaxy may contain at least 50 billion planets. Of these, millions may be in the habitable zone around their star. Recently, ground telescopes have discovered three planets within the habitable zone of a nearby red dwarf star. The Hubble Space Telescope suggests these may have water. SETI-SETR.org is a nonprofit organization dedicated to investigating the possible role of science and religion in communications from advanced extraterrestrial civilizations.